Amnesia White is a regular strain, which will produce male and female plants. The Amnesia White strain has large proportion of Sativa genes in its background. 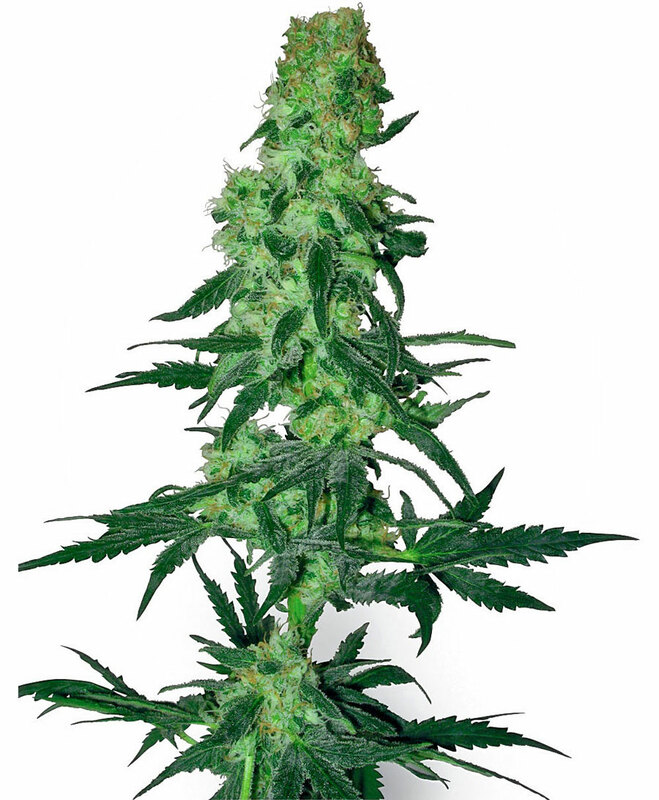 Amnesia White will need an average flowering time to reach their full potential. Amnesia White will grow substantially during the flowering phase. Amnesia White can be grown outside in a warm, sunny climate with a long summer. Amnesia White Seeds is added to your shoppingcart! Amnesia White Seeds is added to your wishlist!